Assure kitchen Exhaust Services, Inc. is a certified kitchen exhaust cleaning service provider that has been in business for over 20 years. We predominantly cover the Southeast United States, but will go outside these areas for special projects. We are known for our dedication to providing a consistently high quality kitchen exhaust cleaning service to our valued customers every single time we come out to service your account. Our philosophy is that the work we perform is vital to your continued success. 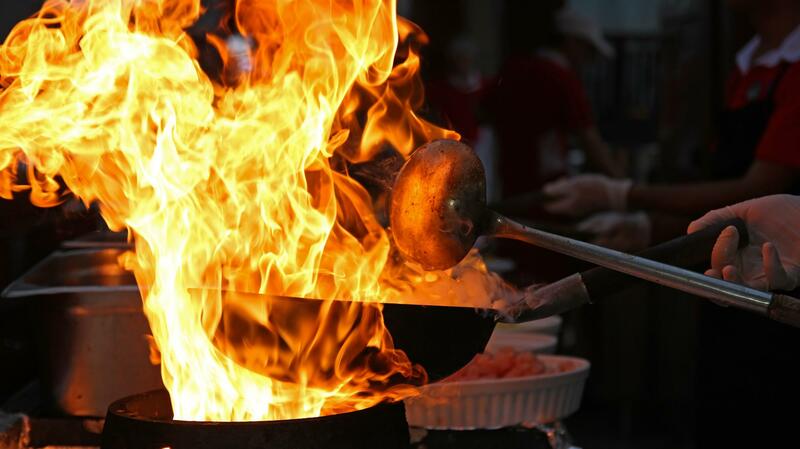 We are punctual and reliable, and we work with one goal in mind… To protect your employees and patrons, as well as your property, from the fire related dangers that exist in your kitchen. We are Bonded, Insured, and Certified in the field of kitchen exhaust cleaning. In addition to providing a quality hood cleaning service, we can also assist you with other services related to your kitchen exhaust system needs in order to ensure that you remain compliant with the NFPA #96 Standard. We can assist you with access doors for your grease ducts, roof protection kits for your exhaust fans, hinge kits to enable safe tipping of the exhaust fans, and grease filters for your kitchen hoods. Please consider us as your next service provider. We will come out to perform a free inspection of your kitchen exhaust system and provide you with a competitive cleaning proposal.